to discuss “the core of SIGMA”. The three elements of lens development, ‘Design, Manufacturing and Inspection’. The ever increasing pixel count of digital cameras has led to the demand of even higher image performance, to the point that not even the traditional method of using lenses to make comparisons can be used to differentiate between them. Higher performing products can be created depending on the development of new materials and techniques, but the manufacturing process has become more complex and more sophisticated to a point that there is a growing importance towards the appropriate development of high performance lenses in this age of ultra-high resolution. It is said that requirements necessary for excellent lens making are for the highest standard of design, manufacturing and inspection to be met. 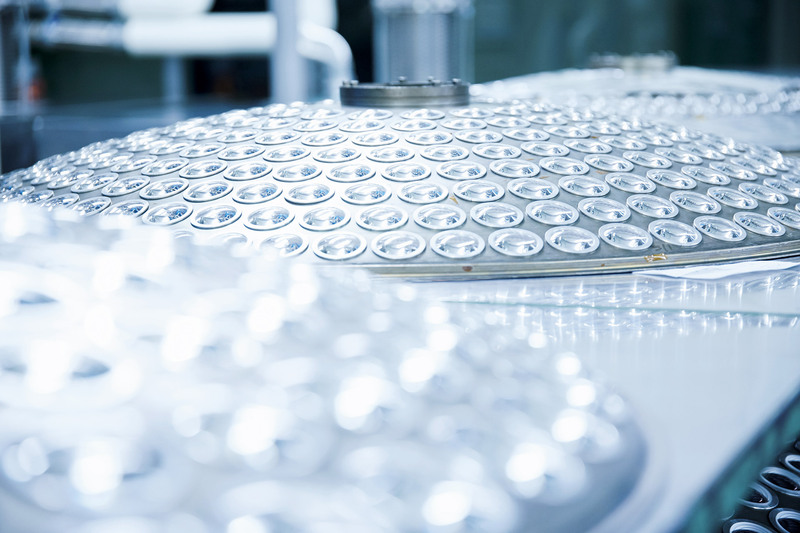 For this piece, we asked 3 technicians with a wealth of experience between them about the many different points of our own manufacturing framework in SIGMA’s lens development, beginning with the upper level of development, optical design. 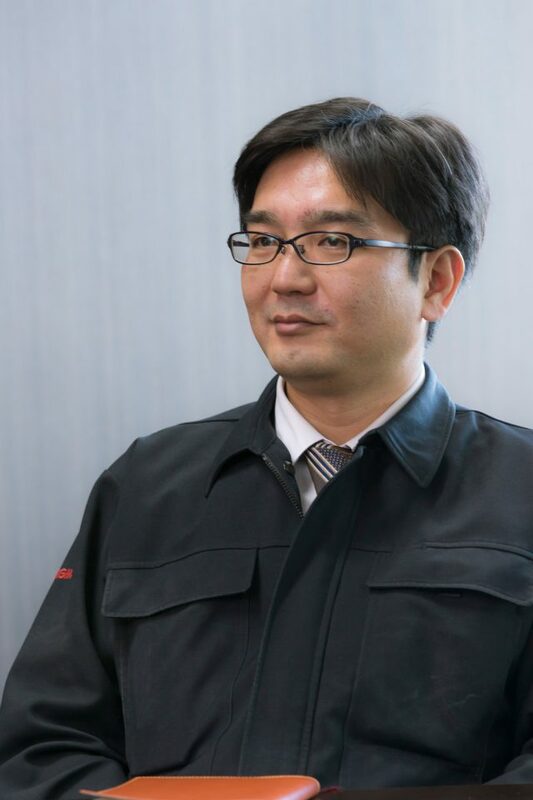 We discussed with Tomoki Khono, a man who has handled many products, about what distinguishes SIGMA lenses from other designs. SIGMA’s ‘optical design’ that carries the project. “For optical lenses, every manufacturer develops their lens with the same goal in mind. The characteristics and direction of the lens would be decided by how high the bar is set, where the emphasis is placed and the extent of the balance between everything. These slight matters of adjustment can be decided by the tastes and desires of the optical engineers”. With one line, the harmony of what the user wants with the joy of the maker to create a “happy optical design”. As we at SIGMA only specialize in cameras and lenses, we are all passionate fans of photography and photographic equipment; hence the many young technicians who want to work on camera development or designing practical lenses. Approaching the product development from a user’s point of view can be regarded as an advantage in design. As the technicians are designing lenses they really want to have, it is natural that their feelings behind it are strongly felt. For those on the decision making side, there are many cases where criteria is judged loosely. They are of the opinion that the challenge is worth it for the desired result and they would rather place innovation over sales. This may lead to frustrations arising from unforeseen outcomes that appear at a stage in development. There are also times when the lens hits the market and sells more than initially predicted, and the reverse is also true (laughs). But at SIGMA, the designer is not to blame. If we said that the result is tied to profits even if it’s a good idea, any person would be discouraged, right? 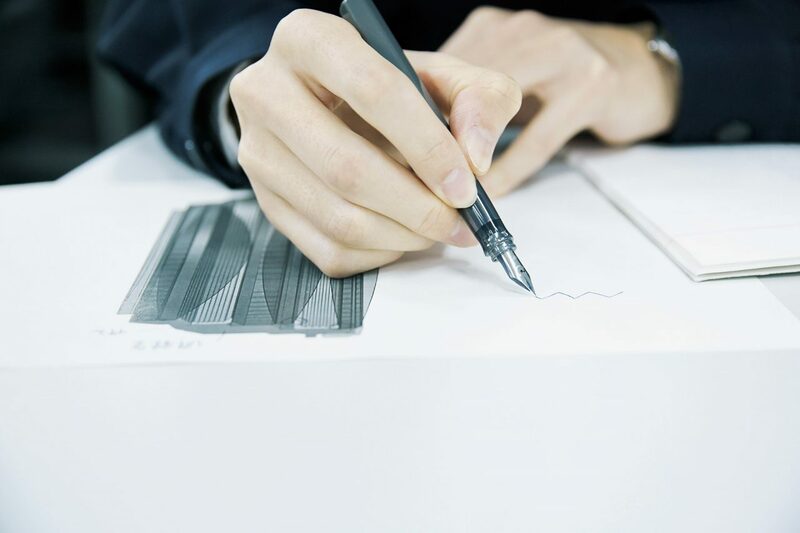 At SIGMA, the extent of the involvement of the engineers in the product design is significant. To realize the ideal shape by pursuing the ideal and overcoming problems along the way. 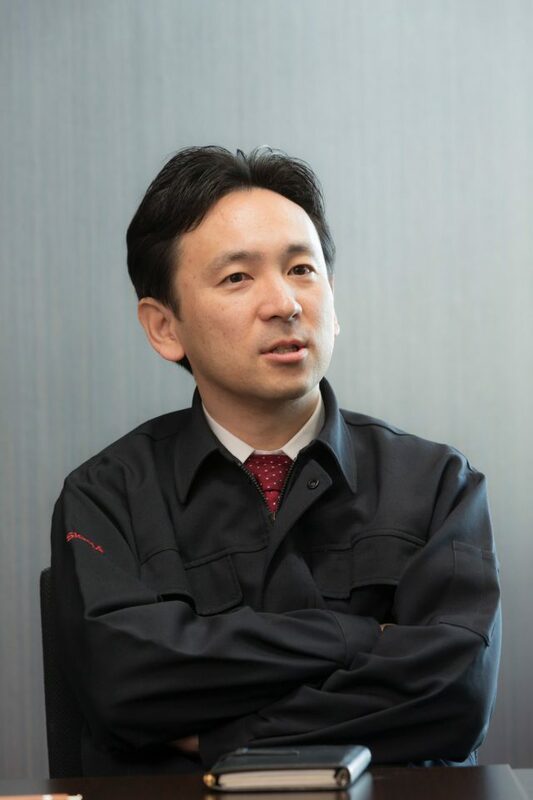 On the other hand, according to Hiroyuki Seki, a man abundant with experience in mechanical design through working on joint projects with other companies, the involvement of many sites, such as through the process of exchange between design and manufacturing and the co-operation between SIMGA and its clients, is a characteristic of SIGMA’s approach to development. The micro odor is a cornerstone of high process technology, an accumulation of effort to make the parts more accurate. 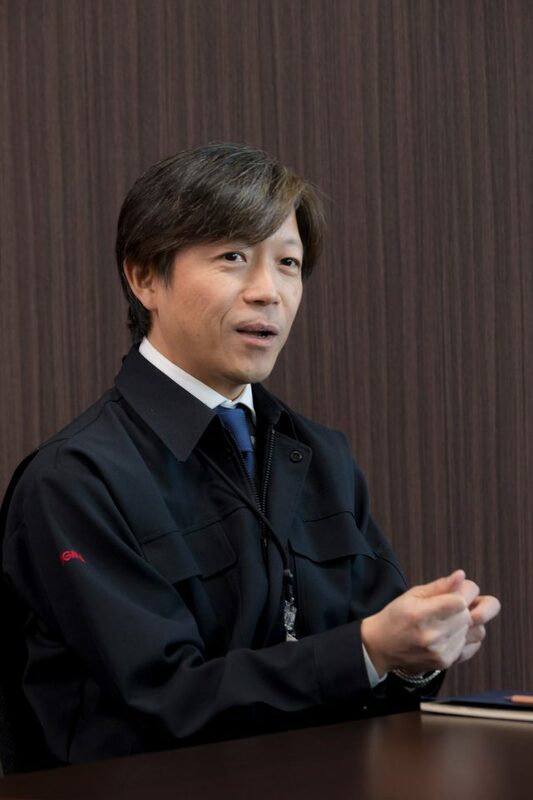 With CEO Kazuto Yamaki likening it to an “athlete’s muscles”, the factory is undergoing training on a constant basis to keep on pushing higher. 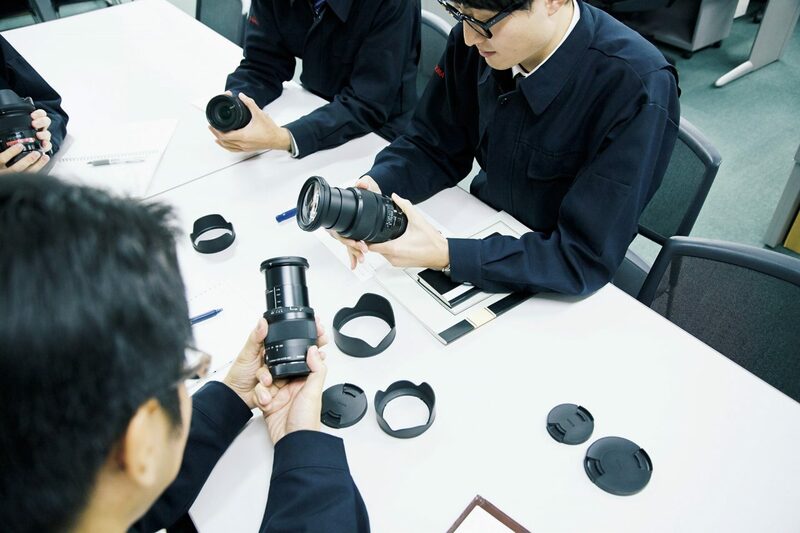 Also with the high-precision production skills at the Aizu factory, cultivated through many hours of hard work, I believe we see our fundamental thought to be against “alignment” by way of arranging the axis of lens parts. “SIGMA has traditionally driven towards precise parts rather than alignment to improve the performance of its lenses, that is to mean consistently taking the line to ‘raise the precision of each and every part’ ever since it’s early years and thereby raising the end quality of the whole product. The performance criterion of digital has recently become stricter. With the increasing use of aspherical lenses and special glass material, the alignment that is necessary in the latter stage is still the highest level of adjustment. 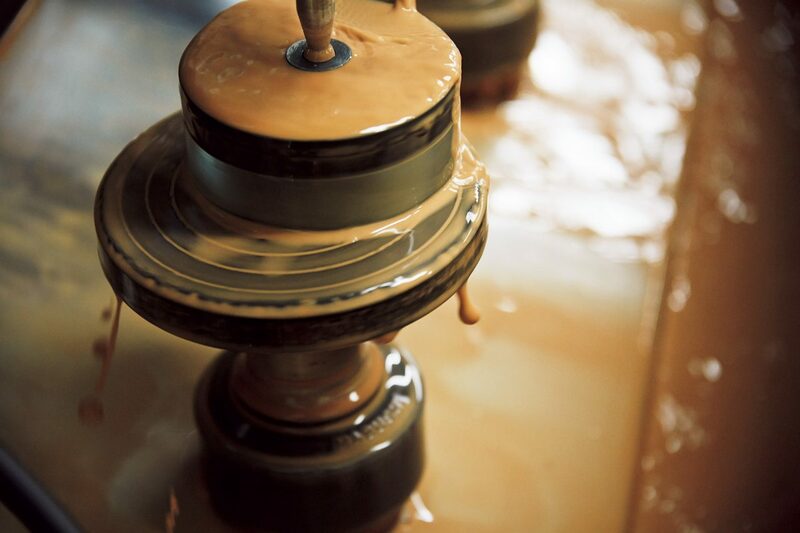 To pursue the precision of parts and processing without the need to do that has become part of our DNA”. There is a world of difference between the “quantum leap” of easily marketable digital technology on the one hand, and the not so easy to reproduce analogue technology of lens production. 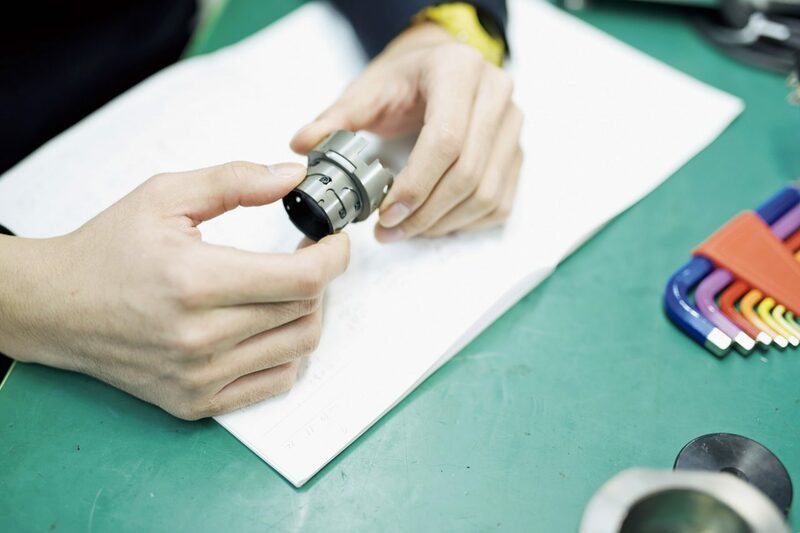 A major aspect of SIGMA is the “scene” that has organically taken shape and is centered on our sole manufacturing base, the Aizu factory, formed among their manufacturing engineers alongside our headquarters’ development engineers and also each of our suppliers. For Masaki Yoshino, well versed in optical and mechanical design, this characteristic can be felt on the production structure, which has the involvement of those inside and outside the company. A rare area in production that gives added value to our products, the lens is a part that is not easy to reproduce. The right ‘calibration’ for the high-resolution age. Before all of SIGMA’s new lenses are shipped out, they go through our very own MTF testing machine ‘A1 (Aizu 1). Success in our products can be confirmed when the abilities of the lens produced can be demonstrated for the first time, depending on the design towards high performance and high precision of the manufacturing process. 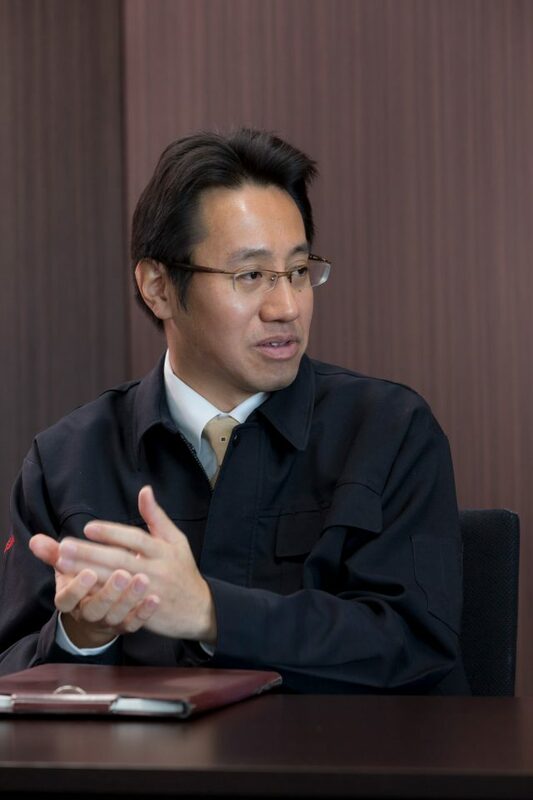 The intention to develop and introduce this newest performance evaluation measurement machine is explained as follows by CEO Kazuto Yamaki, who directed the project. The use of the Foveon sensor as a measuring device was a first for us and there was reasonable concern that trouble would occur. However since our technicians are well informed about the qualities of the Foveon sensor, because of our own handling of cameras at the factory, it was something we were ultimately satisfied with. We are able to test to detect high frequency elements which we were not able to do before, greatly contributing to the guarantee of quality of our new line of lenses”. “We will of course purse the highest level of design and production as the resolution of cameras increase, but to improve the accuracy and efficiency of the final checks is also very important. Not only with testing, but our belief moreover wants to reinforce the production structure so that it supplies the quality alongside the quantity of ultra-high performance lenses. Following the SIGMA philosophy, the headquarters, factory and suppliers work together as one to strive for higher dimensions. Entered SIGMA in 1993. In charge of mechanical design. Has experience as a camera project leader. Entered SIGMA in 1995. Knowledgeable in optics and mechanics. In charge of many cameras and lenses. Entered SIGMA in 1995. Mostly worked on DP Merrill and dp Quattro series etc. Entered SIGMA in 1994. Knowledgeable in optics and mechanics. In charge of collaborating with other companies. About SIGMA’s ‘GLOBAL VISION’Universal rather than global.